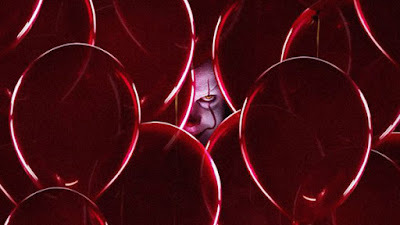 Warner Brother’s Entertainment’s upcoming film "IT," will be screening on Sept. 6 at 9:00 p.m. at AMC Burbank 16. Thisfunktional has some passes to give away to those people out in the Los Angeles area. There's been a few events leading up to the premiere, from The IT Cinematic Virtual Reality experience and the IT Experience Neibolt House Hollywood as well as the IT Art Gallery at Gallery 1988. 1 - Two (2) pack of passes to watch IT at the AMC Burbank 16. Disclaimer: Multiple winners will be chosen. Contest runs to Sept. 3, 2017 midnight. No purchase necessary. Prize provided by AlliedContigo. Only open to the U.S., no PO Boxes or international addresses. Only one entry per household. Entries on behalf of another person will not be accepted and joint submissions are not allowed. We will not accept entries of contestants who have claimed a prize in the last 6 months.